Jaquie Scammell – Australia’s leading voice in the business of service. Jaquie teaches a service mindset to leaders seeking growth in their organisation & themselves. Discover free content, tools and starter kits to meet your specific needs in creating a service mindset. Still seeing inconsistent service across your business? Looking for a plan that transforms your service and is lasting? Need tactics to focus on the customer during a phase of disruption, change and growth? You’re in the right place. Frustrated with the performance of your team? Need new ways of influencing and motivating the team to reach higher? Feeling the pressure of constantly needing to have a competitve advantage in the service industry? Seeking some greater self awareness to grow and develop as a leader in the era of technology and disruption? We get it. Click here for a suite of solutions. Need a professional speaker who captures the room within seconds? Need some fresh perspectives and interactive ways of presenting people matters of the heart? Ready to bring a speaker to your conference that will get your audience to sit up right and pay attention to how they are showing up as leaders? Click here for Jaquie’s speaking pack. Jaquie’s latest service insights – emailed weekly. 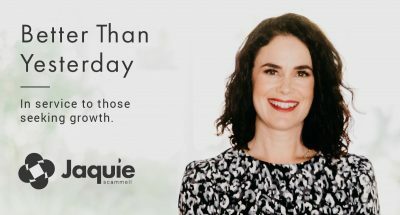 Jaquie is a renowned Customer Relations expert that transforms cultures to ‘think customer’ by building socially intelligent workforces. 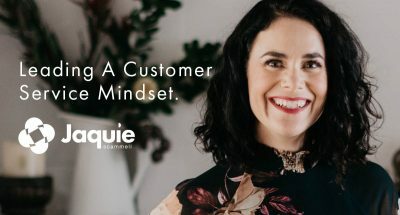 Whether it’s a tailored, year-long integrated advocacy program, or in-house workshops and public events; Jaquie knows the levers to pull to inspire your staff to better serve your customer. 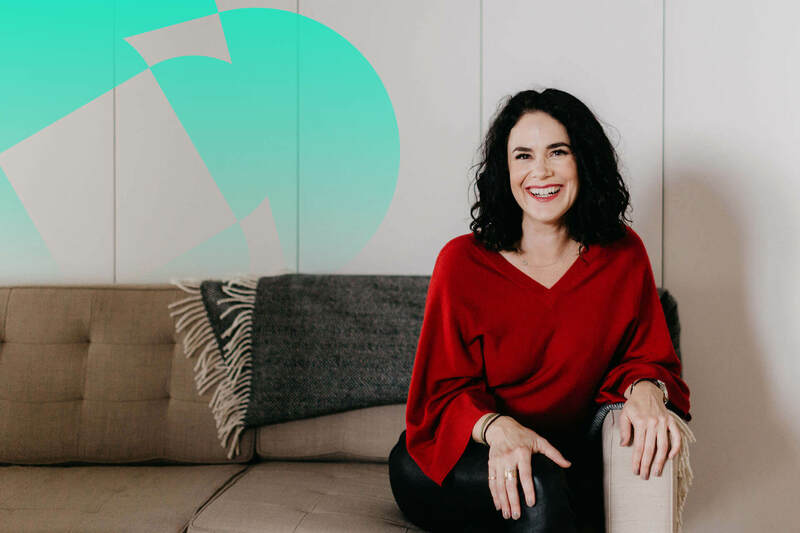 Prior to following her own path, Jaquie has been fortunate enough to have had a diverse career with over 20 years of leadership experience in public, private and not for profit sectors. Starting within the McDonalds franchise system and expanding to major sports and entertainment venues such as; Wembley National Stadium (UK), Emirates Stadium (UK) and the Australian Open Grand Slam.